Nigeria’s state-owned oil company, the Nigeria National Petroleum Corporation, NNPC said it has issued its 2019-2020 crude-for-product swap tender. The Direct Sale Direct Purchase (DSDP) tender document did not specify the start date or the quantities involved but said the arrangement would be for one year. 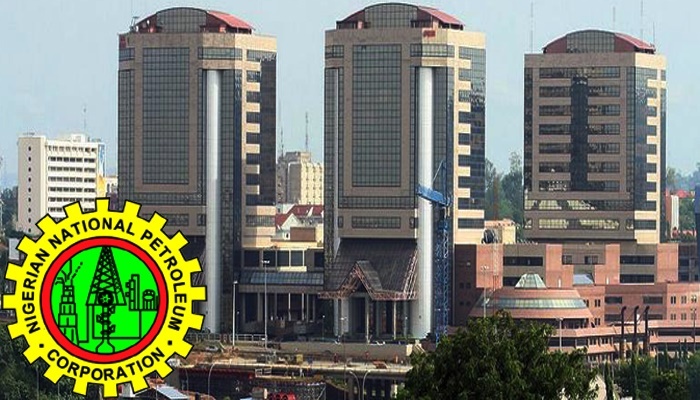 The tender is set to close on May 2 at noon, NNPC said on its official Twitter account. Crude-for-product swap contracts have become the NNPC’s main avenue of meeting the bulk of Nigeria’s petroleum product’s needs. Nigeria has three refineries with a capacity of about 445,000 barrels per day (bpd) but have underperformed for years, making the country almost wholly dependent on petrol imports. The crude-for-product swaps were extended until June, sources familiar with the matter said last year. The existing contract holders, including trading houses Vitol, Trafigura, Mercuria and French oil major Total, started the swaps in mid-2017, accounting for just over 300,000 bpd of crude.